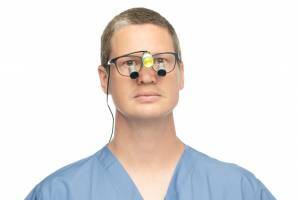 Need to remove your loupes from time to time, but still need your safety glasses? 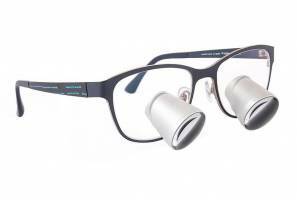 Need a little higher magnification than standard loupes? 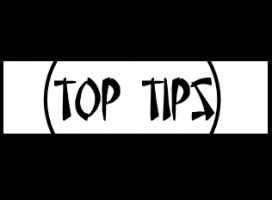 Why not invest in a quality set of high-mag flip ups and forget about changing frames. Our flip ups surgical loupes are lighter than other brands, and offer a wider field of view with no edge distortion. 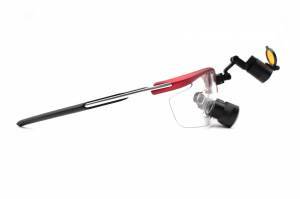 At 4.0 to 6.0 magnification you will have the power you need for all those delicate procedures. Great for Surgeons! Our surgical loupes come with a lifetime warranty, so you know you can buy with confidence.